The holidays are a time for celebrating traditions. Year after year, we tell favorite holiday stories and sing favorite holiday songs, whether for Christmas, Hanukkah, or Kwanzaa. 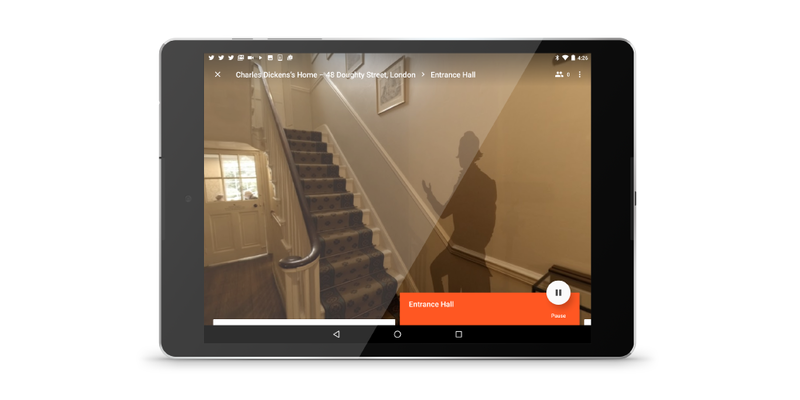 This season, you can help your students discover some of the history and heritage of popular holiday icons with two new Google Expeditions, which add a virtual-reality twist to learning. The first Expedition whisks students off to the Victorian London of Tiny Tim and the Ghost of Christmas Past, while the second takes them to the snowy world of Kris Kringle. For Hanukkah, students can also take a virtual museum visit to view photos and artifacts highlighting the richness of Jewish traditions from around the world. Many readers consider Charles Dickens the greatest novelist of the Victorian era. His beloved 19th-century books include “Oliver Twist” and “A Christmas Carol.” The brick house at 48 Doughty Street is now the only remaining home in London where Dickens lived as an adult. His two eldest daughters were born here, as were some of his most important novels. Now the Charles Dickens Museum, the house contains thousands of artifacts related to the author and his era. With the Charles Dickens Expedition, you can explore the house, learn the stories behind items on display, and discover what life in Victorian London was like for Dickens and his family. English teachers can lead students on a virtual visit while reading his classics to help students gain a greater appreciation for the life and times of the man who created Ebenezer Scrooge and other vivid characters. Mystery and wonder have always surrounded the jolly, bearded man who makes the holidays bright for children around the world. Now the Santa’s Journey Expedition offers lessons in some of the real science, technology, and ecology involved in this annual tradition. Students will marvel at the electrically-charged Northern Lights, glimpse at the camouflage and hibernation of Arctic wildlife, and learn why Santa really travels in a sleigh. 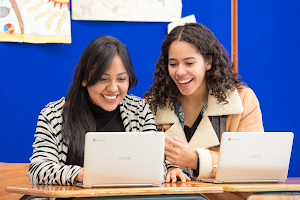 This Expedition will also delight students with five colorful panoramas of holiday moments, which teachers can use in conjunction with the lesson plan available on TES. They’ll see how different people and myths have contributed to making modern Santa, visit the wooden kota he calls home, and learn about his very own post office in Finland. They can peek into the stables where the nimble little Svalbard reindeer live, explore the great warehouse where elves make millions of gifts while playing international games, and learn how Santa achieves his incredible feat on Christmas Eve thanks to physics and technology -- an unexpected science lesson that any kid will enjoy. Teachers and students exploring the history of Judaism this Hanukkah can pay a virtual visit to Google Arts & Culture's online exhibit of Judaica artifacts from Moscow's Jewish Museum and Tolerance Center. It showcases a fascinating array of items from the everyday lives and holiday celebrations of Russian Jews dating back to Peter the Great. The exhibit serves as a history lesson on how Jewish culture and traditions in Russia have been sustained across generations and centuries despite major migrations, wars, and geopolitical changes. 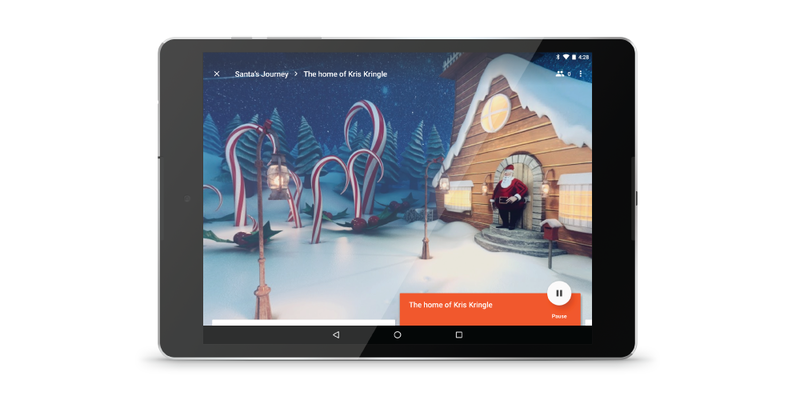 As we wrap up our year and look forward to a new year of learning in 2017, our teams here at Google Expeditions and Google Arts & Culture wish everyone joy and happiness this season!